November 30th is Smithson Tennant’s birthday. 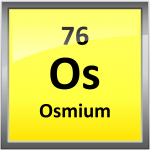 Tennant was an English chemist who first identified the elements osmium and iridium. Tennant was investigating platinum metal samples. Platinum ores had always given mineralogists a difficult time because the metal was difficult to extract from the ore and had slightly different properties from different ores. Tennant dissolved his samples in aqua regia. Aqua regia is an acid that is a mixture of nitric acid and hydrochloric acid and is useful for dissolving noble metals. After the samples dissolved, a black powder was be left behind. He discovered this powder had different properties from platinum and therefore wasn’t platinum. It had to be something else. Further investigation showed the powder was actually a mixture of two new elements. The first element formed salts that would shine with many different colors. 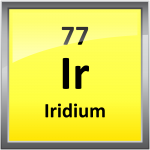 He named the element iridium, after the Greek goddess Iris who was symbolized by a rainbow. 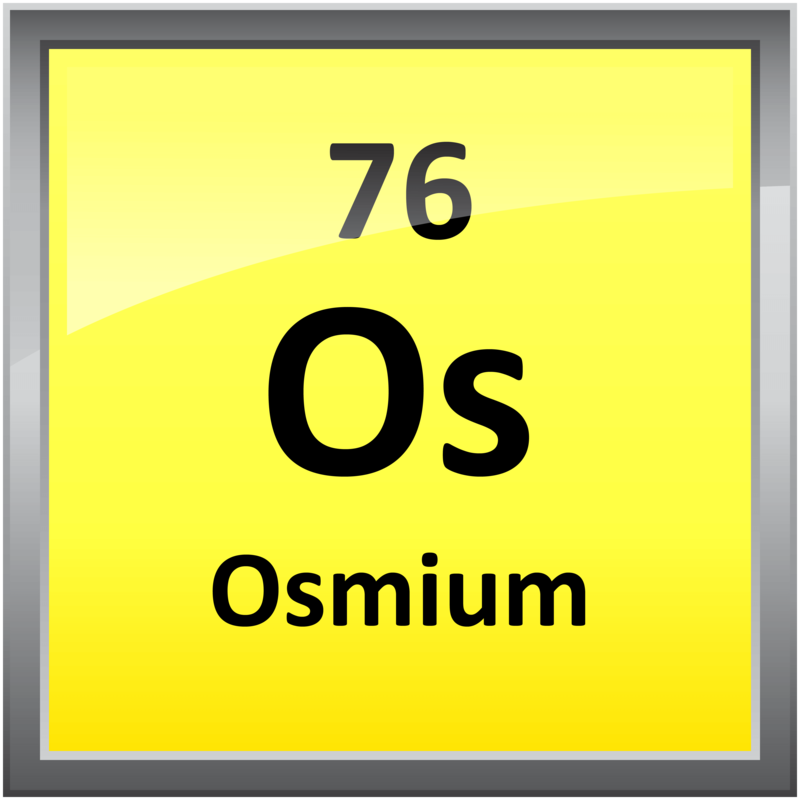 The second element gave off a strong pungent odor so he named it osmium from the Greek osme which means ‘odor’. 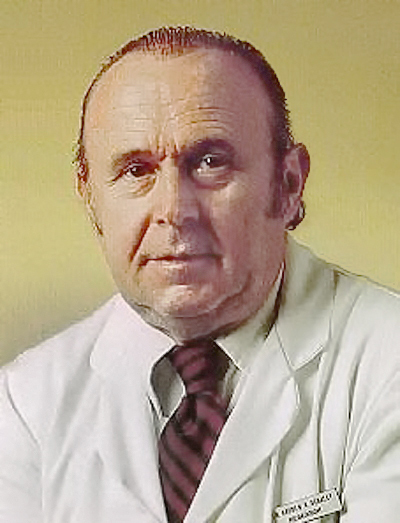 1926 – Andrew V. Schally was born. Schally is an American endocrinologist who shares half the 1977 Nobel Prize in Medicine with Roger Guilemin for their discoveries about peptide hormone production in the brain. 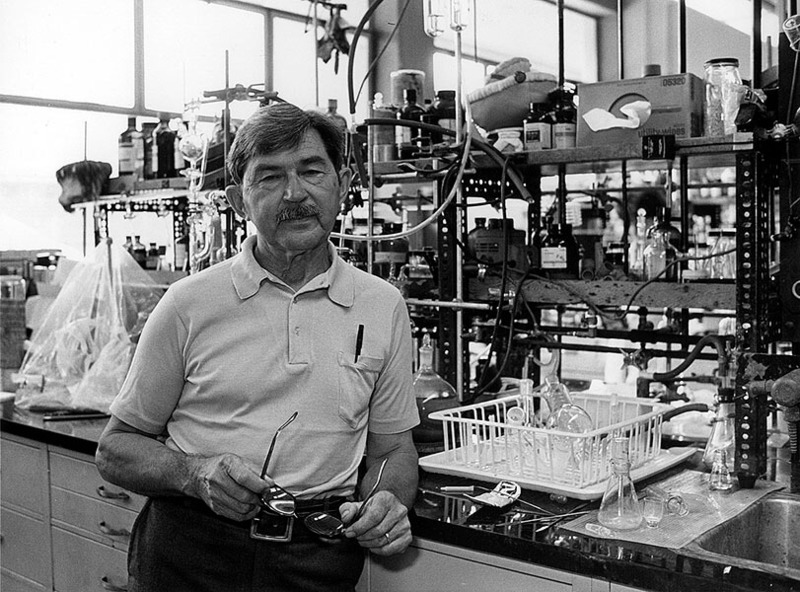 He isolated and synthesized three hormones produced in the hypothalamus region of the brain. These hormones control the activities of other hormone-producing glands in the body. 1915 – Henry Taube was born. Taube was a Canadian-American chemist who was awarded the 1983 Nobel Prize in Chemistry for his work towards the understanding of electron transfer reactions in metal complexes. His work involved inner sphere electron transfers during a redox reaction. He found that during these reactions, a ligand bridges two metal redox centers. 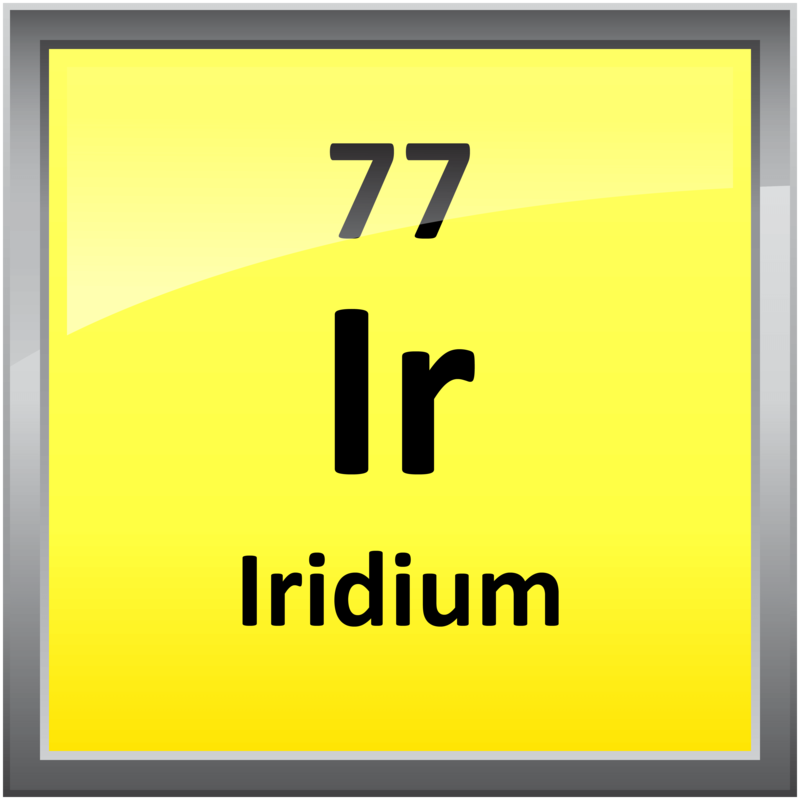 He used radioactive isotopes to identify the mechanisms involved in redox reactions. 1889 – Edgar Douglas Adrian was born. 1869 – Nils Gustaf Dalén was born. 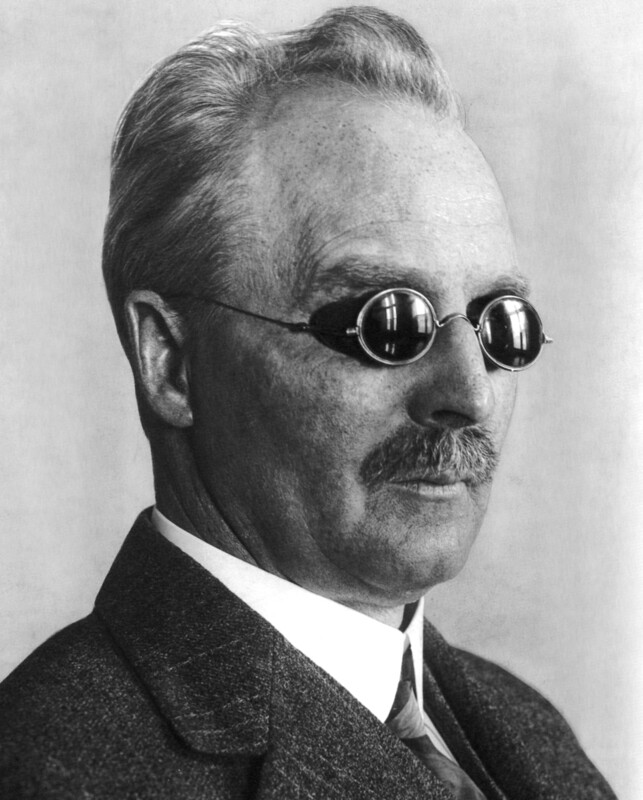 Dalén was a Swedish industrialist and inventor who was awarded the 1912 Nobel Prize in Physics for his invention of the automatic sun valve. This device regulated a gaslight lamp’s fuel through the action of sunlight, turning it on when it was dark, and off again at dawn. It was quickly adopted in ocean buoys and lighthouses. He lost his eyesight while working on one of his other inventions, but managed to continue inventing until his death. 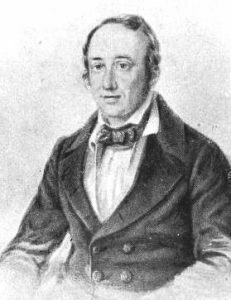 1850 – Germain Henri Hess died. Hess was a Swiss-Russian chemist who was a pioneer of thermochemistry. He determined the total amount of heat formed by chemical reactions would always be the same no matter how many steps it took to get the desired product. This would become known as Hess’s law of summation and was an early step to the conservation of energy law of thermodynamics. Read more about Hess in August 7 in Science History. 1761 – Smithson Tennant was born. 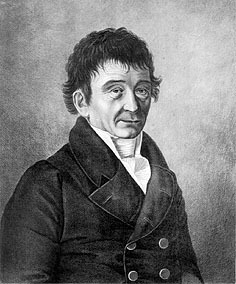 1756 – Ernst Florens Friedrich Chladni was born. Chladni was a German physicist best known for his research into sound. He developed a method to illustrate standing waves on a surface using a bow and sand. He also determined the speed of sound in many different gasses. Another of his interests involved meteorites. He was the first to suggest meteorites originate in outer space rather than from a volcanic source, the prevalent idea of the time. 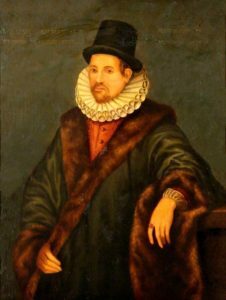 1603 – William Gilbert died. Gilbert was an English natural philosopher who was a pioneer in the study of electricity and magnetism. He is credited for the first use of the term electricity as a force. He was describing the attractive force generated when amber is rubbed by fur. The Greek word for amber is electron. He was also the first to propose the Earth was magnetic as a reason why compasses point north. The CGS unit for magnetism is a gilbert (Gb) in his honor.